Developers, get downloading! Apple has just begun seeding iTunes 10.5 beta 6.1 to developers, which features iTunes Match. This is the first time developers will be able to get their hands on the new cloud platform, announced by Apple at WWDC in June. The beta is available in the United States, and still has the $24.99 subscription cost with it. Apple sent the following email to developers seen after the break. Apple warns that what is uploaded to iCloud will be deleted at the end of the beta period. Also, Apple wants to thank developers of their service with a free beta period and an additional free three months with their 12 months purchase. iTunes Match in Action via iDownloadBlog.com from Jeff on Vimeo. Ah! The limit has been reached! iTunes Match may not be available during this beta. 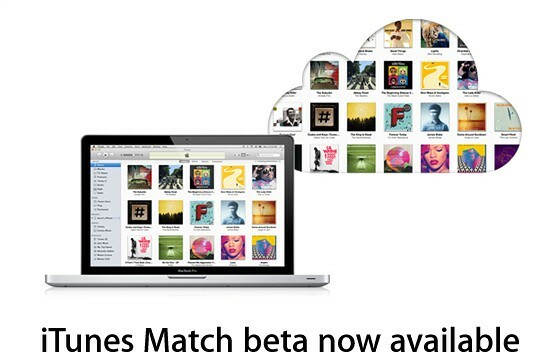 iTunes Match beta is available to iOS developers in the United States. $24.99 per year. You may cancel at any time from your Account settings. additional 3 months of service with their 12 month subscription. Match from your iOS device. your other computers with iTunes 10.5 beta. which can be computers authorized with your Apple ID. iTunes library. You can find your iTunes library inside /Music/iTunes in your Home folder. 1. Install iTunes 10.5 beta 6.1 or later on your Mac. 2. Open iTunes and choose Turn On iTunes Match from the Store menu. complete, your Music library will include songs on your computer and in iCloud. 1. 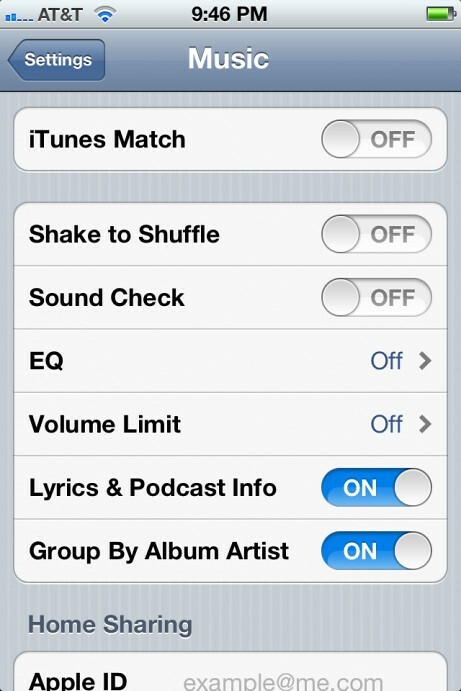 Tap Settings > Music > turn iTunes Match ON. This will disable syncing music with iTunes. 2. Press the Home button and tap Music. to subscribe to iTunes Match. • Songs in unsupported formats will not be uploaded to iCloud at this time. • Some songs that are available in the iTunes store may not be matched correctly. • Some songs may match to a different version of the same song on the iTunes Store. • You will not be able to add music to iCloud from more than one computer at a time. playing, or songs being shown as unavailable when they are available.